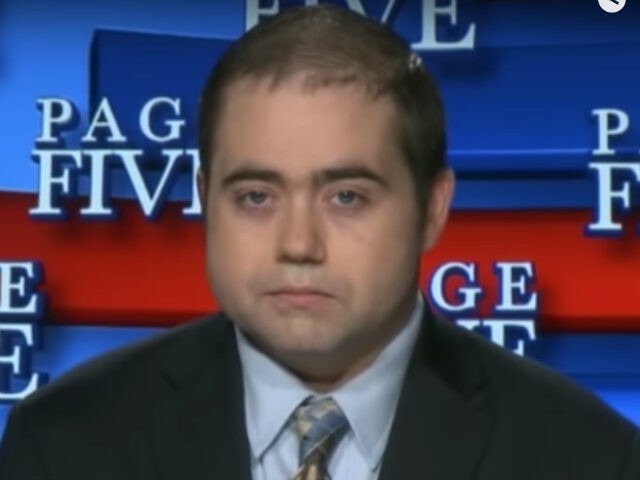 Screenshot20 Aug 2018Washington, DC262Breitbart News Washington Political Editor Matthew Boyle joined One America News Network’s Graham Ledger on Thursday evening to discuss the left’s open borders agenda and the importance of the upcoming midterm elections. In the interview, Boyle explained that President Donald Trump and Republicans have undone the catch-and-release open borders executive policies that the previous administration had implemented under former President Barack Obama and why the midterm elections are so important. Boyle and Ledger discussed how the Trump administration is stopping catch and release. These are the laws that are on the books. If they don’t like the laws, then they should change the laws, but the fact of the matter is that they can’t change the laws. They’ve tried repeatedly to pass immigration legislation out of Congress, and it just fails every single time. This is why the midterm elections are so important. If you’re going to vote for a Democrat, you’re voting for open borders. You’re voting for radical leftist immigration policies that put Americans in harm’s way. Boyle then walked through how in addition to catch and release, a man from Iraq wanted for murder in connection with activities conducted by the Islamic State (ISIS) was just caught in California after having snuck into the country via the refugee program. “It’s the Trump administration that’s cleaning this up the best that they can, and, hopefully, the Democrats will stop their open borders radicalism, but as we see the Democratic Party lurch further and further to the left, they aren’t doing that,” Boyle said. He concluded the interview by again noting the importance of the midterm election. This is NOT true and I am very disappointed with Breibart on this statement. When it gets so bad we can't trust Breibart to be honest, who can we trust? Black Box Voting 2016: Largest Voting Fraud In US Elections Exposed!